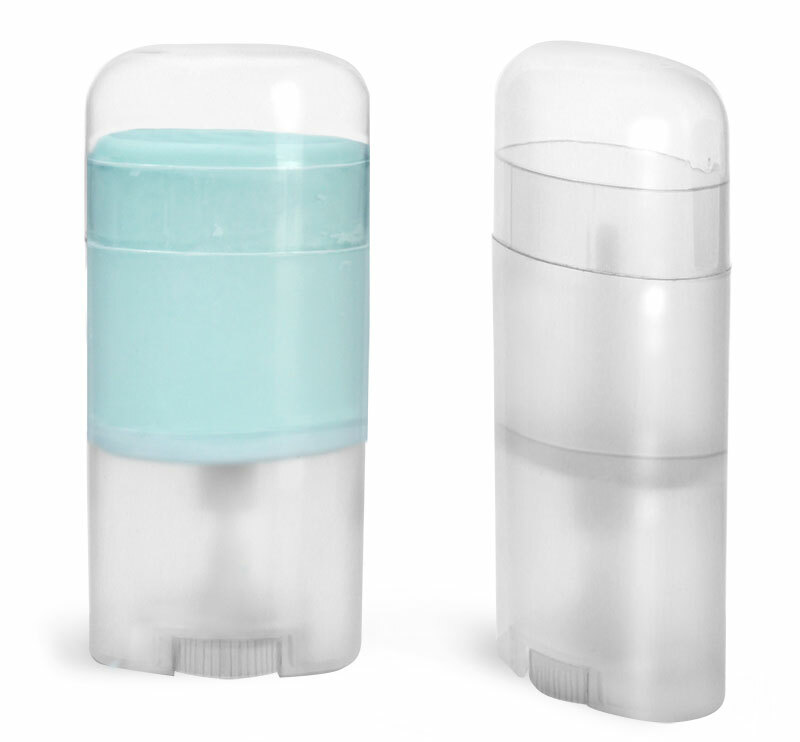 Choose from white polypropylene plastic deodorant tubes in a variety of sizes to package bath and body care products including deodorants and lotion bars. 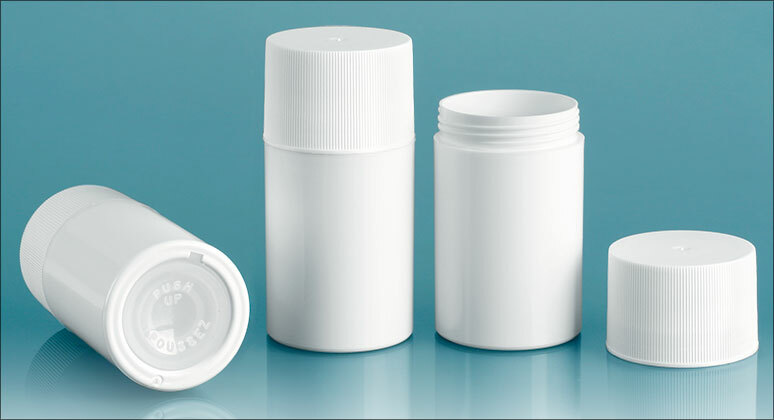 Polypropylene provides effective barriers against moisture, oils, and alcohols. 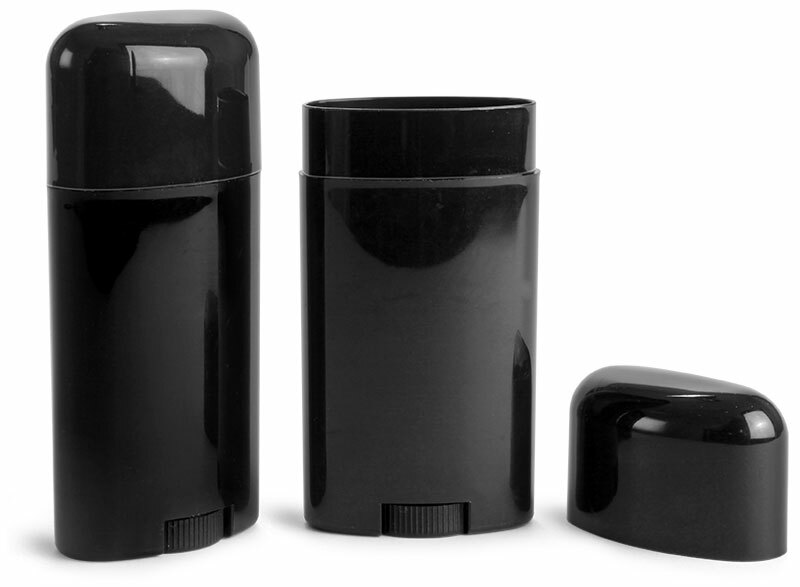 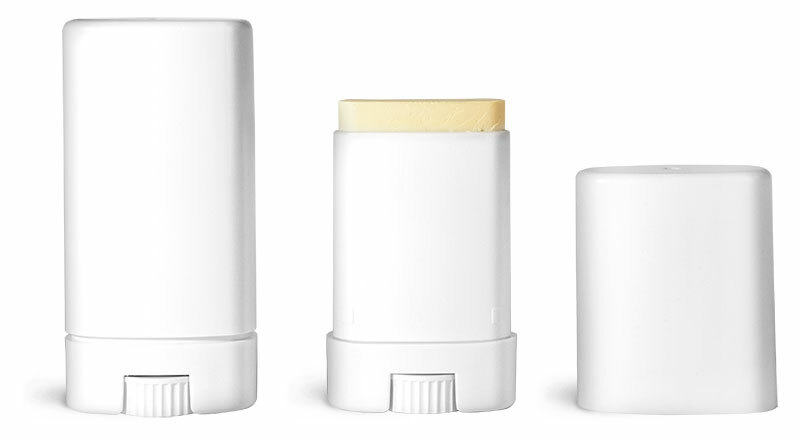 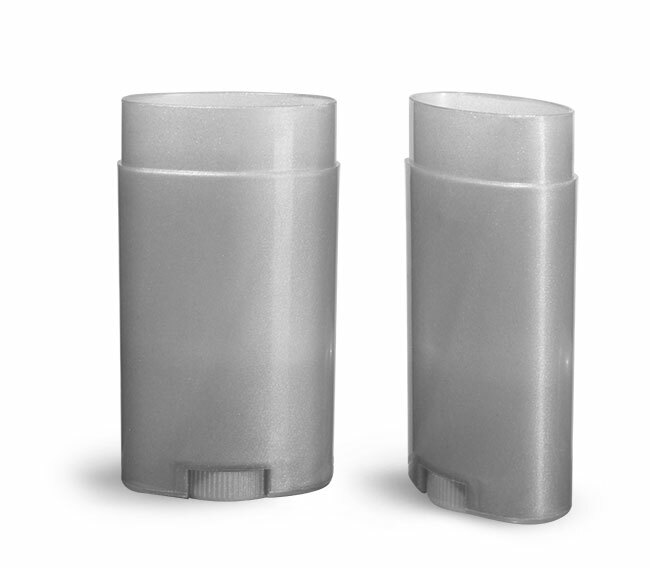 These deodorant tubes offer convenient functionality including turning wheel mechanisms for smooth dispensing, secure friction fitted plastic caps, and a comfortable grip for on the go application. 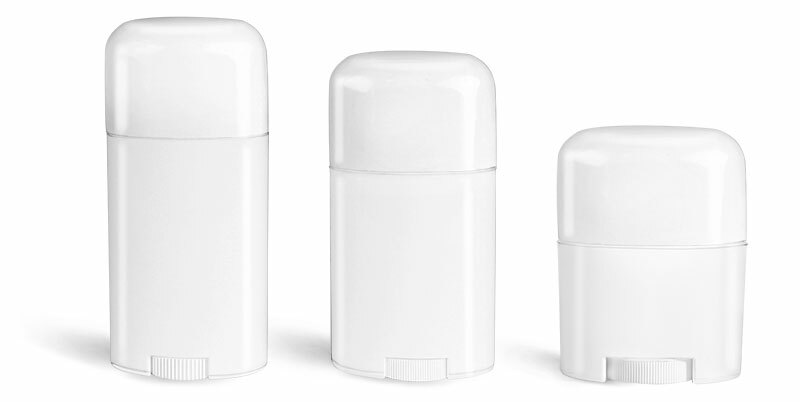 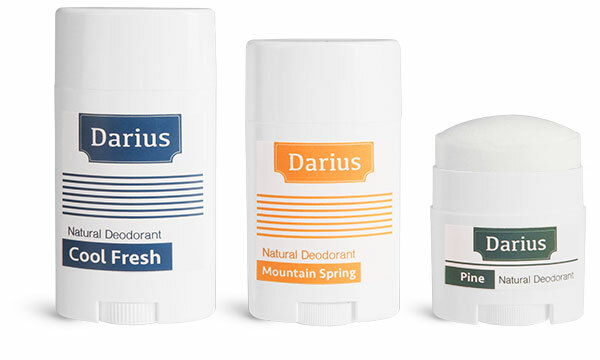 These white deodorant tubes are oval shaped with smooth front and back panels for showcasing your unique custom labels.